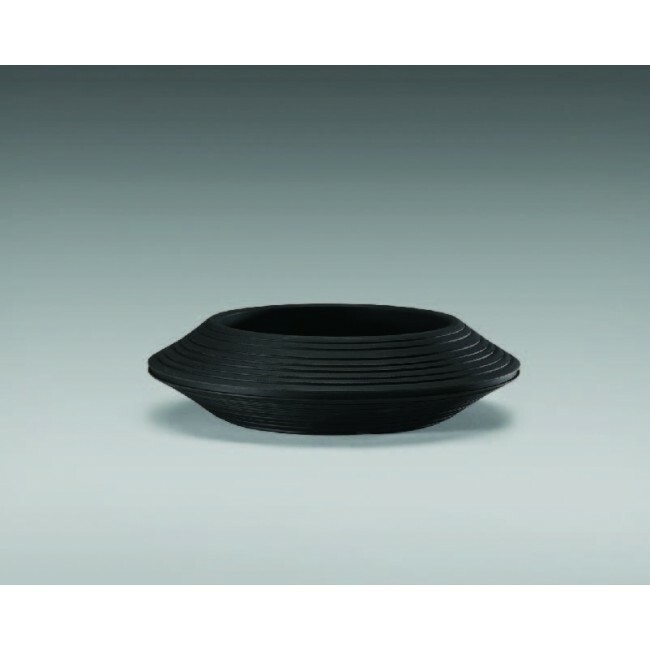 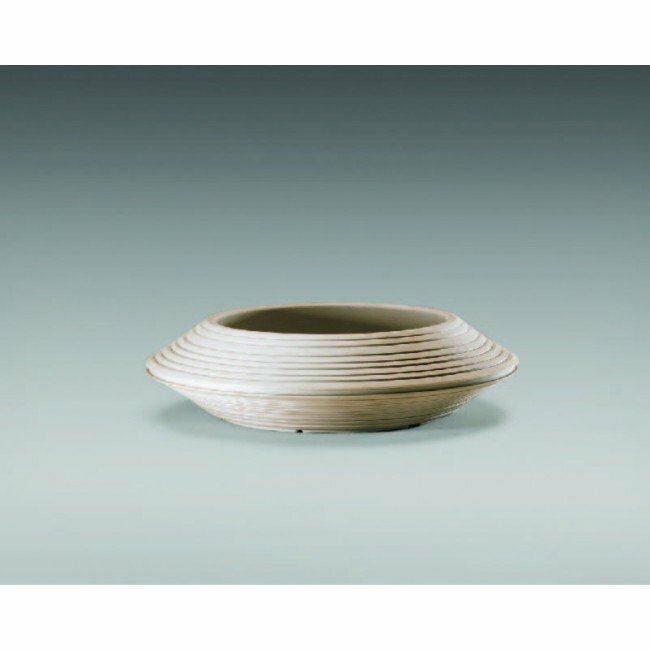 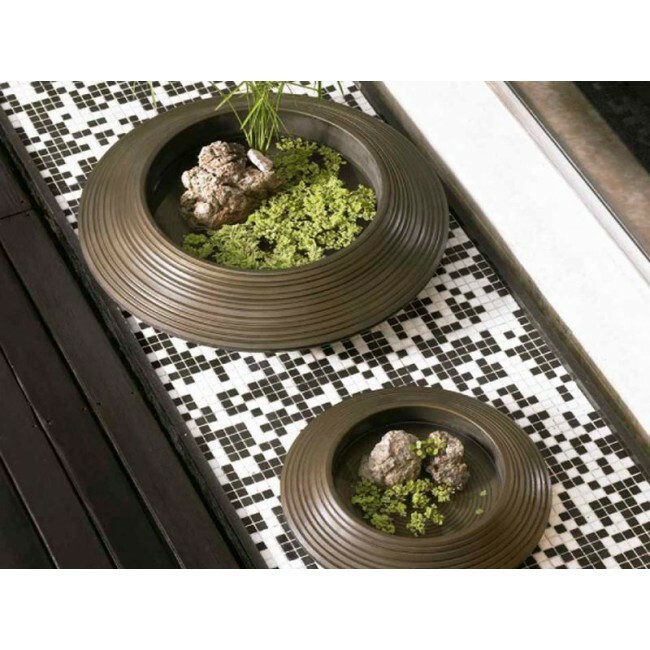 Make a statement by adding the Daniel Bowl to your indoor and outdoor landscape designs. 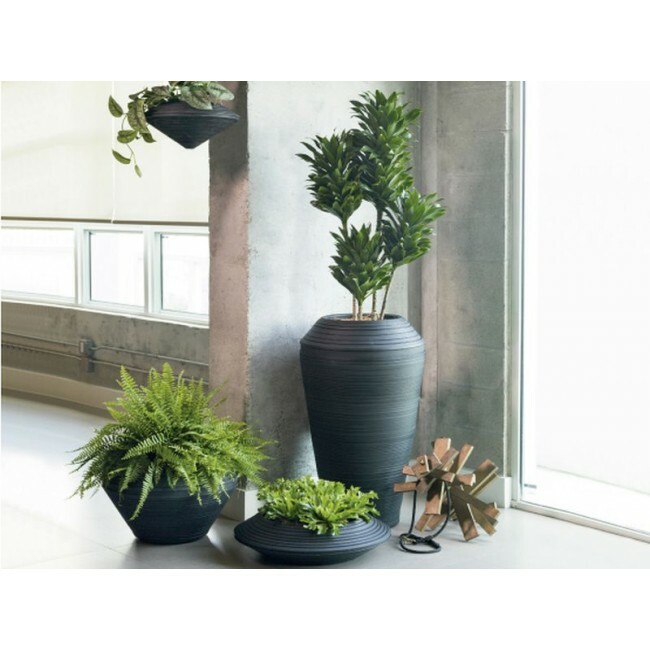 Manufactured with a double wall to increase structural integrity, this bowl planter is constructed with 100% recyclable polyethylene. 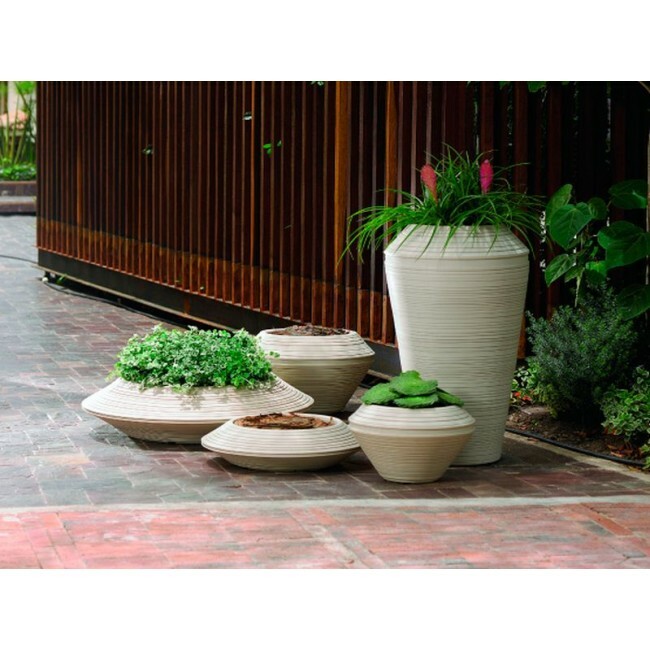 Due to its weather resistent properties, it can be used year round outside without risk of cracking or fading. 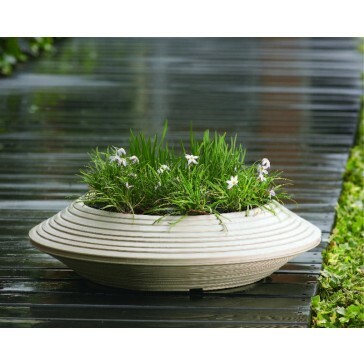 The larger bowl comes with a plug system that will easily turn this versatile container into a water garden.